Our deeply discounted, fixed annual pricing provides many benefits to you and your agency. 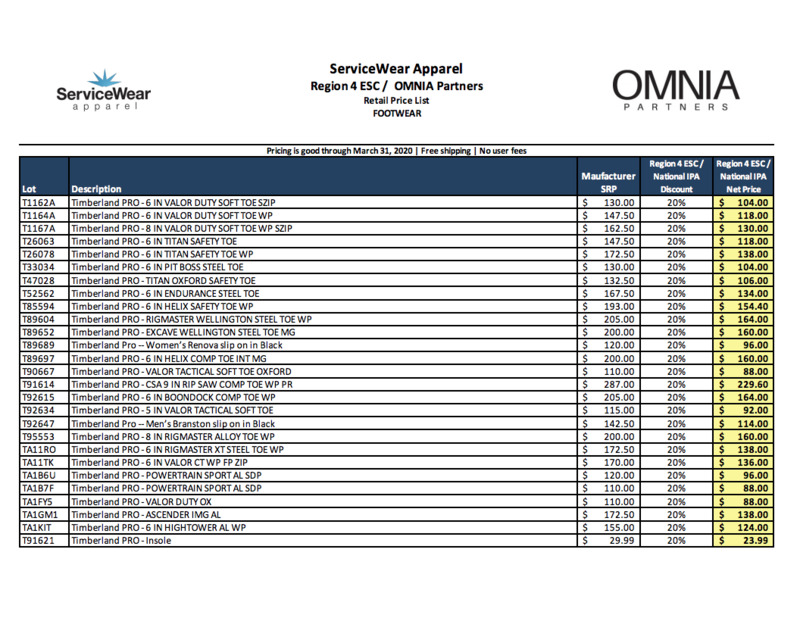 Please complete the form to download ServiceWear Apparel's pricing and product offering made available through National IPA. For further inquiries about pricing, please email info@servicewearapparel.com or call 1-844-344-2877.